With its UNESCO World Heritage listed sites, mild climate all year round and direct flights from over 50 large international airports, it is an ideal place to merge business and comfort. Sitting proudly on the calm blue waters of the Adriatic, Dubrovnik is one of the world's most magnificent fortified cities and without doubt currently one of Europe’s most fashionable destinations. Since 1979 the town has been under UNESCO protection. Steeped in history and virtually unchanged since the 13th Century the old quarter provides a fascinating distraction from the everyday’s business. The city is a living museum and a live stage, and has an ideal connection between its historical past and the modern day. It is surrounded by medieval walls that are 1940 metres long and are preserved in their original form. 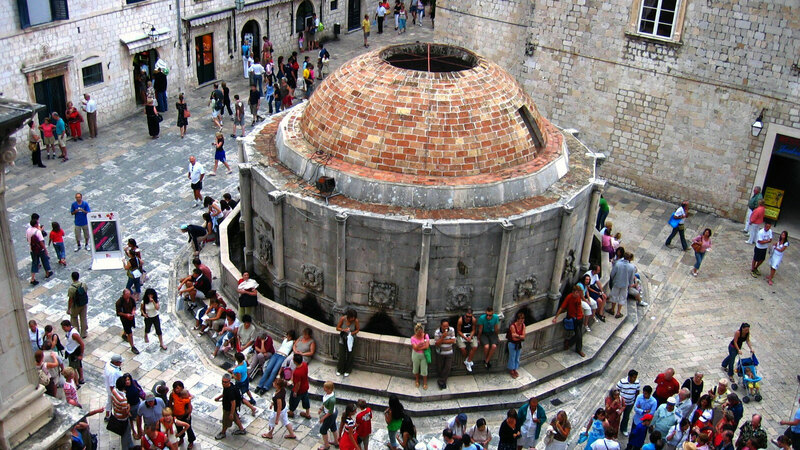 Dubrovnik is a wonderful pocket of the globe that still provide us with unique snapshots of the past.